10 years experience after post graduation. Won silver medal in professional examination. Advanced infertility training with Dr. Sonia Malik. 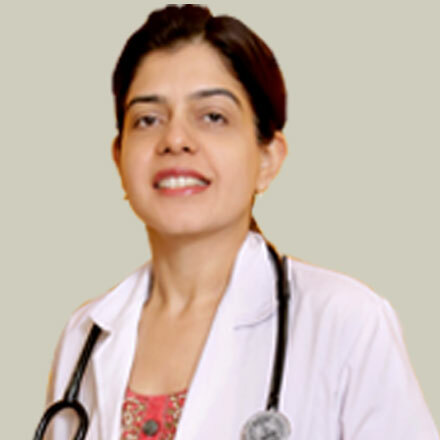 Memberships: Federation of Obs & Gynae Society of India (FOGSI); Association of Obs & Gynae Society of Delhi (AOGD); Indian Menopause Society (IMS). Endoscopy, Infertility, High Risk Pregnancy.